The premier leadership and accreditation organization for the world’s elite physician specialists. We are the world’s first physician membership and accreditation organization for elite physician specialists across multiple specialties. Through leadership development and health advocacy, WPO empowers and unifies its highly motivated and leading physician specialists to bring back the practice of healthcare to doctors and their patients shifting it away from the third-party healthcare complex including insurance companies, big pharma, and government. WPO's mission is to promote and sustain specialty physician independence and leadership through unique benefits found only through WPO. Our reputation for quality and excellence in the benefits offered to our members is made possible by partnering only with the world’s most elite physicians.  WPO is rapidly becoming the personal and professional development organization of choice for physician specialists globally. WPO's reputation for quality & excellence is made possible by a stringent vetting and accreditation process. Only the world's most elite faculty-level physicians are invited to apply. Members will have access to the Physician CEO program and the Executive Management Program for Physicians. Members will have access to exclusive ‘Only-In-WPO’ events, meetings, travel, and other activities. Members will have access to other physician specialists and faculty members across multiple specialties through the WPO member directory. Members will have access to ShoutMD (a social commerce platform for board-certified specialty physicians) and ShoutCLUB (industry-level preferred discounts for various medical products) free of charge. Members will have representation on Capitol Hill via a Political Action Committee (Doctor Voice for Patient Choice). Members will be eligible bi-annually to elect or be elected by a majority of members to participate on the Board of Regents or be elected as the Chairman of WPO. To be considered, physician applicants must be board-certified within their practicing specialty and faculty members of major medical societies. Activities representing faculty-level membership may include board membership on a medical society, and/or having a recent history of journalistic publications or podium presentations. All applications are subject to a stringent vetting and approval process reviewed by a group of WPO peer physician members. A $200 application fee is required. Upon acceptance, the fee will be applied to the cost of membership.